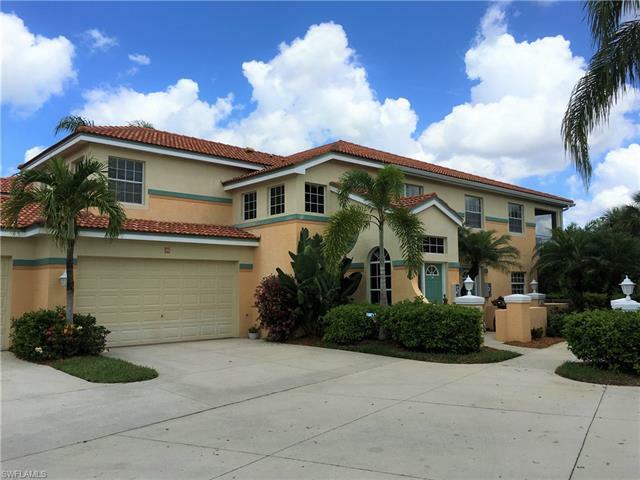 Estero Real Estate,Estero Florida Homes For Sale as well as Condos and Condominiums in Southwest Fl. About 80% of Estero Real Estate and its communities have been built in the past 6 years. This means there are many new homes in Estero as well as condos that are available for sale. 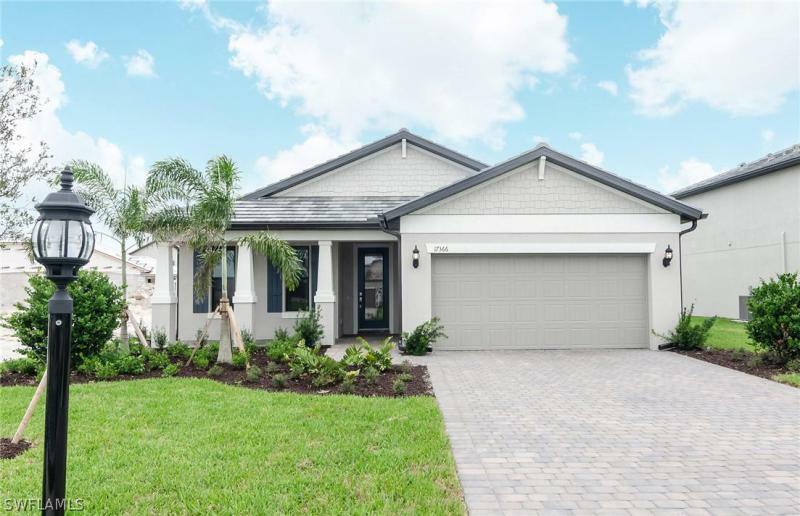 Our site offers all properties for sale on the Estero MLS as well as searches by Estero homes, new construction, by condo name, community name, developments, and Estero Golf Course communities. Several of the communities offer boat access to Estero Bay and the Gulf of Mexico like Pelican Sound and West Bay Club. 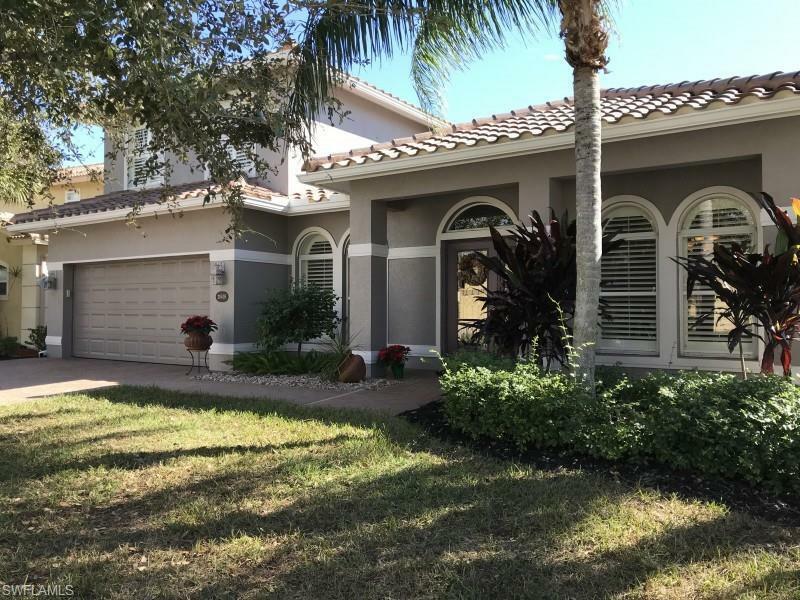 If you are looking for more modest home prices then you many want to consider Country Creek which offers an executive golf course and membership is included with your home purchase and Stoneybrook which offers a public golf course in Estero. 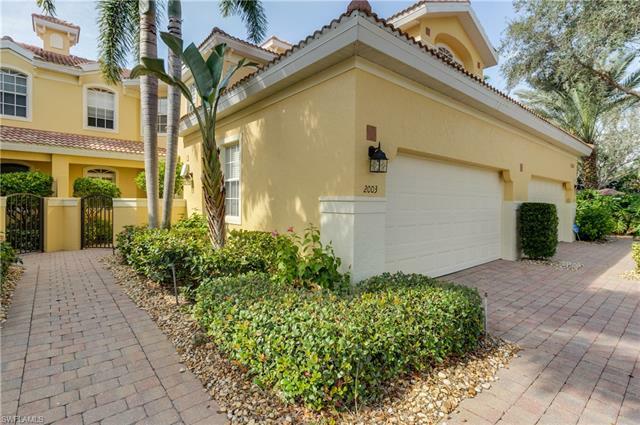 Rookery Point is a non-golf course community that offers homes and condos in Estero. 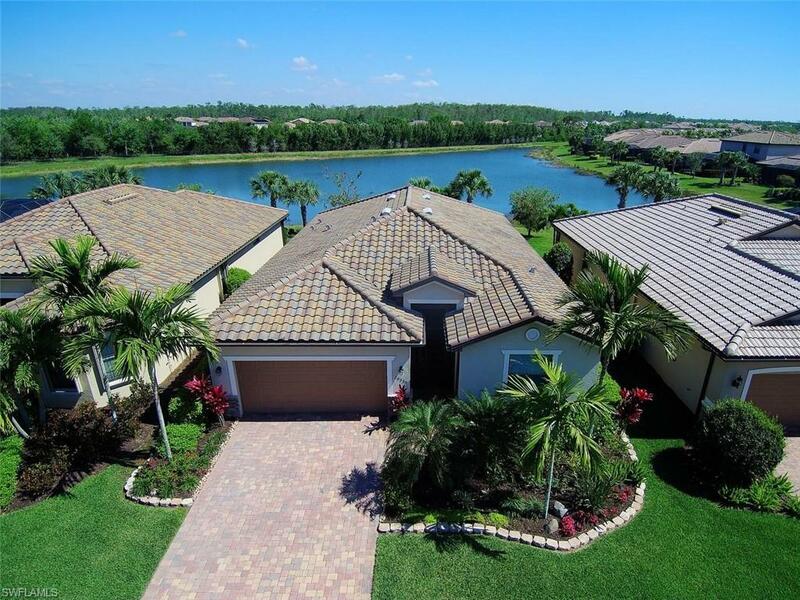 An older Estero development is Wild Cat Run which offers Estero homes with larger than average lots, Estero condos,villas, and a Jack Nicklaus Golf Course. You many also want to consider the community of Grandezza which offers property from the 300’s to 2 million and is also a golf course community. For more information on Estero real estate and Estero Communities go to our search and select the town of Estero Florida. To search for Estero Real Estate below you can change the pricing to obtain differnt results. Also if you would like to just search for homes or condos use those bottons. Unobstructed Lakeview with a nature preserve beyond. Truly a backyard paradise. This well-loved home is impeccable with many upgrades including crown molding, hurrica ... More . JUST REDUCED $13,000. Located in Saraceno at Grandezza with its own private swimming pool & spa on the 17th hole. This great room plan is ideal for the Florida count ... More . Why wait to build? This Pulte Summerwood model is move in ready and filled with upgrades! Located in Estero in the new community of The Place at Corkscrew, this home ... More . Beautiful model-like home. This hard to find Birkshire Grande Model shows like a model and has been meticulously maintained by its only owner. Over 3,000 sq. ft. livi ... More . Great curb appeal! Stunning first floor 3 bed 2 and a half bath condo with an attached two car garage overlooking the lake and golf course! Light, bright, and spaciou ... More . This is the LAST AVAILABLE large TERRACE condo in the Exclusive Residences at Coconut Point. The urban style living puts you in the heart of one of the most popular ... More . This is truly a one-of-a-kind condo located in Shadow Wood at the Brooks. The owner bought several condos at the same time with the agreement Centex will allow him to ... More . BEAUTIFUL TURNKEY, 3 Bedrooms, 2 Baths, 2nd FL END/CORNER CARRIAGE HOME with 2 Car Garage boasts 2,354 sq. ft. of living space on RIVER and overlooking Fountains and ... More . Introducing 10831 Crooked River Rd #202. This 3 Bedroom, 2 Bath, Attached 2-Car Garage, Lakefront, Grande V Carriage Home Will Take Your Breath Away! Offering 2518 Sq ... More . Price Improved - Now offered at $355,000.00 - Highly desirable western exposure first floor coach home with lake and golf course views. 3 bedroom, 2.5 bath with 2 car ... More . Enjoy stunning lake views from this bright, 2nd floor end unit w/ side loading 2 car garage. 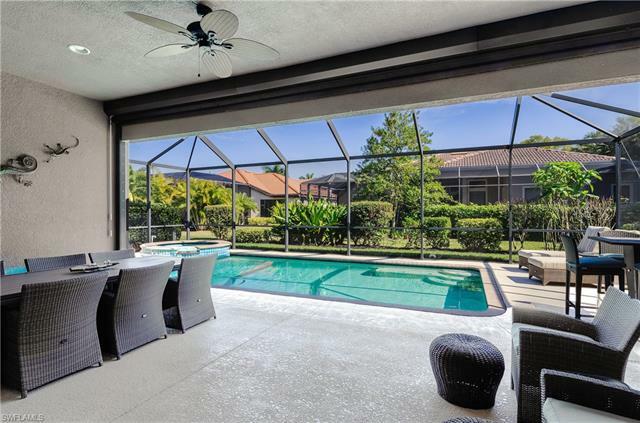 The generously sized open floor plan boasts over 2300 sqft of living area ... More . UNBELIEVABLE LOCATION and SPACE! 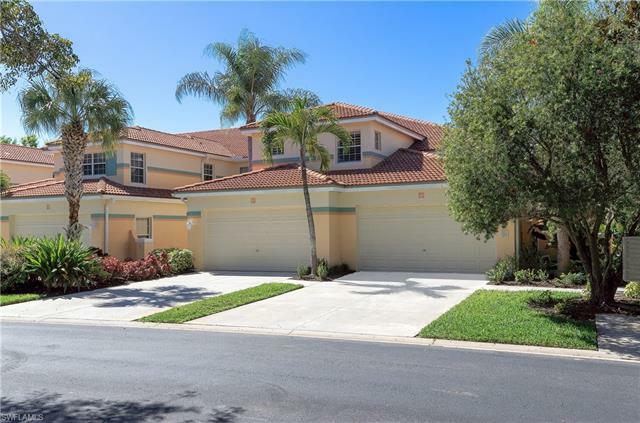 Come see this beautiful and spacious dream home located across from Coconut Point Mall, minutes from the beach, the highway and Mira ... More . END/CORNER - SECOND FLOOR - SPACIOUS 3 BEDROOMS, 2 BATHS CARRIAGE HOME WITH 2 CAR ATTACHED GARAGE. Remodeling/Updates include Bathrooms, Granite Kitchen Countertops, ... More . Be sure to contact our experienced Estero Real Estate agents with questions on listings you see on this site. We provided limited information so that we can discuss with you the details of the properties which can not be expressed in a listing.